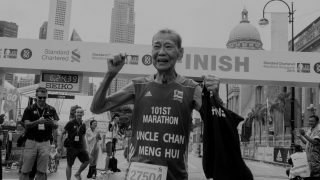 The central part of Singapore is a place full of history, offering runners amazing view and atmosphere. If you think the central park region has no charms, then you are wrong. In the central region, you get to enjoy a scenic view from the bridge, discovering and learning about Singapore's history, get up close with nature and run through one of Singapore's oldest park. 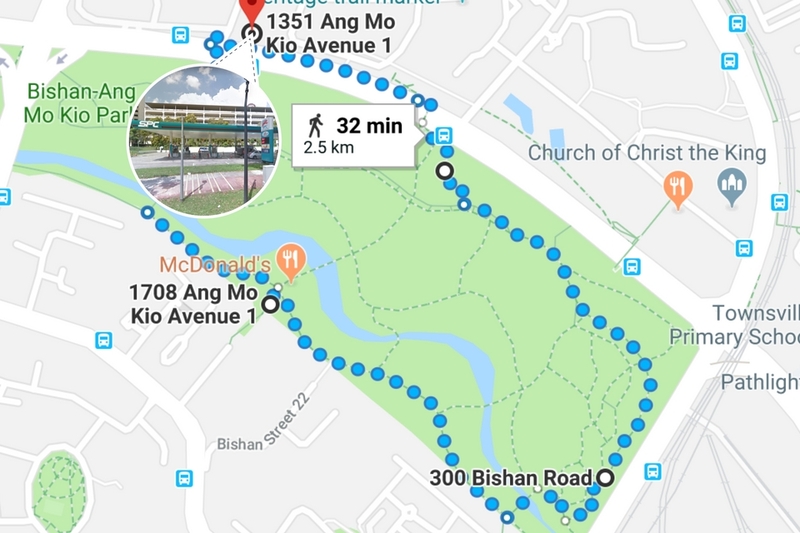 Here are the 5 Singapore running parks in the central. 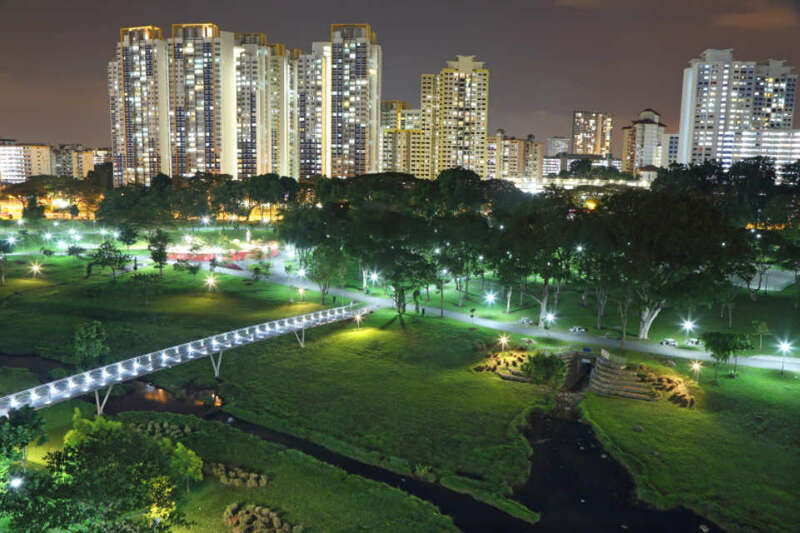 Bishan Park is one of the largest urban parks in the central of Singapore. 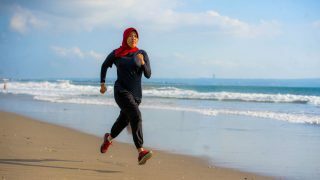 It is great for people who want to be able to enjoy the beauty and tranquility of the waterways while running. 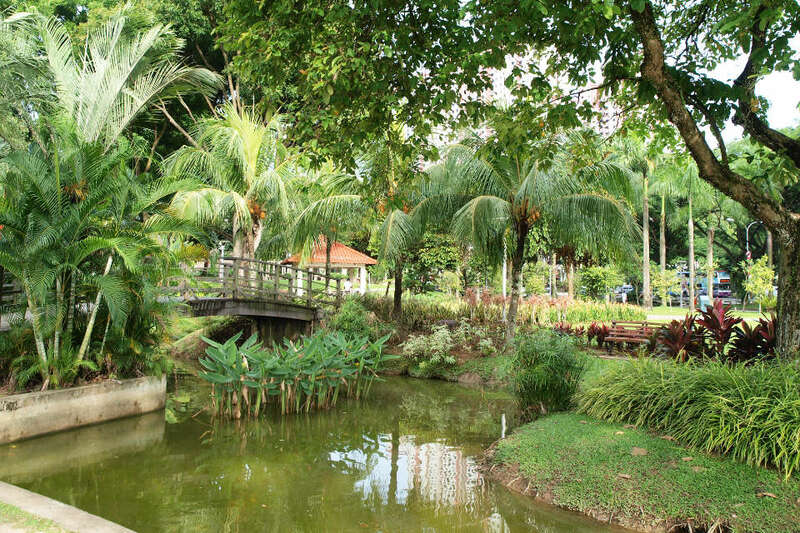 Bishan Park is also a home to a wide array of flora and fauna, making it ideal for those nature lovers. 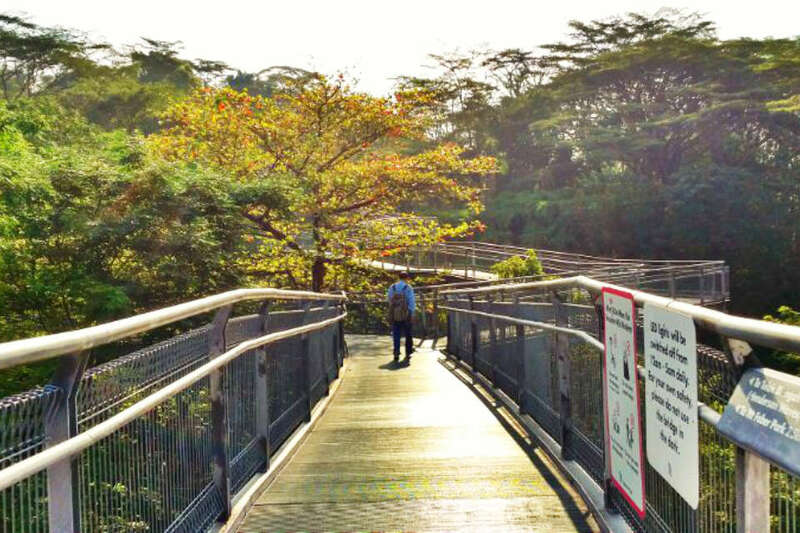 Experience nature in its pristine form at Bukit Timah Nature Reserve. The reserve has one of the richest and most diverse ecological systems. 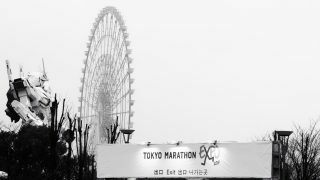 Runners and visitors will get to surround themselve with peaceful atmosphere and on top of that, get to see a wide variety of plants, animal and insect life. 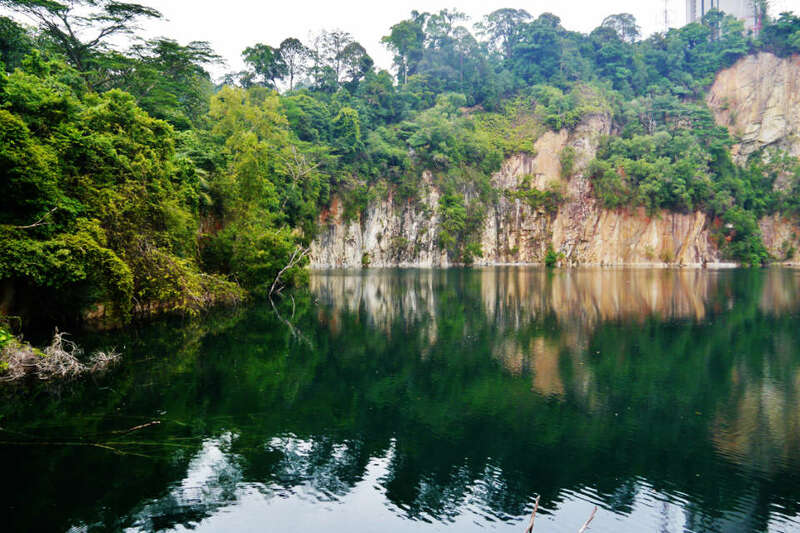 Bukit Timah Nature Reserve is perfect for those who are adventures or love nature. 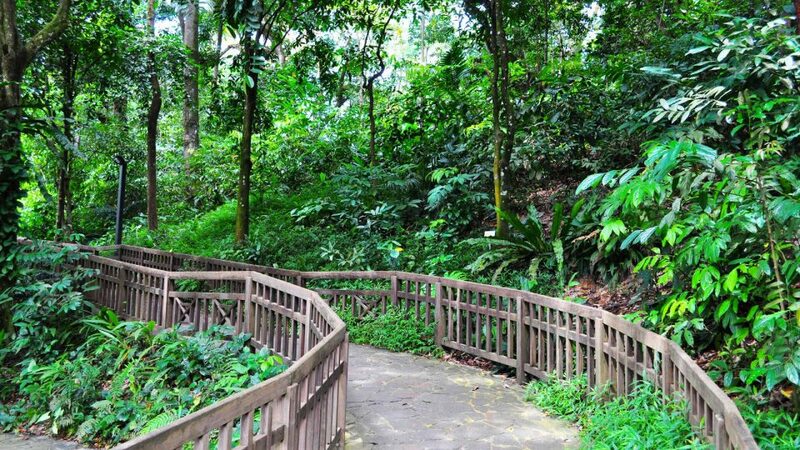 Wallow in the beauty of the secondary forest at the fringes of Telok Blangah Hill Park by trekking the Forest Walk. 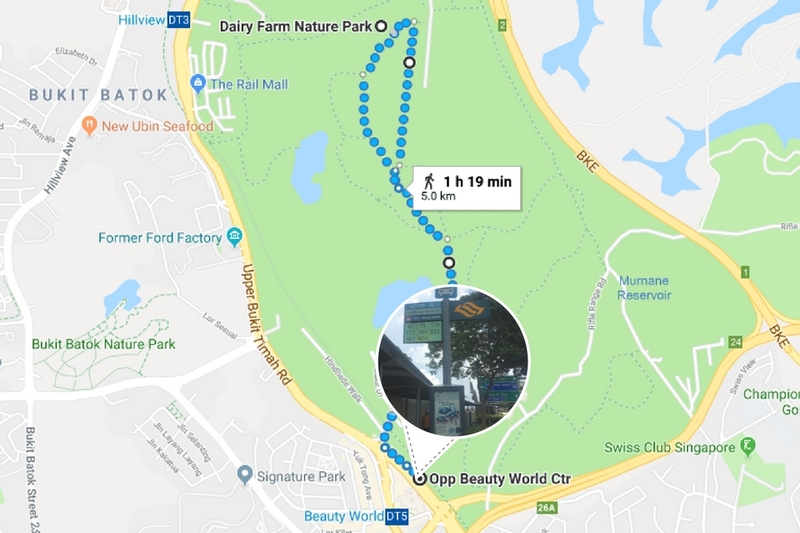 Run through the park while admiring its picturesque view from the pedestrian bridge, learning about Singapore's history and enjoy the peaceful atmosphere, while watching the birds, squirrels and butterflies in their natural surrounding. 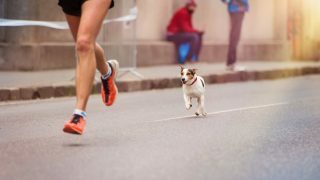 Also read: Can You Complete the World's Deadliest Marathon? 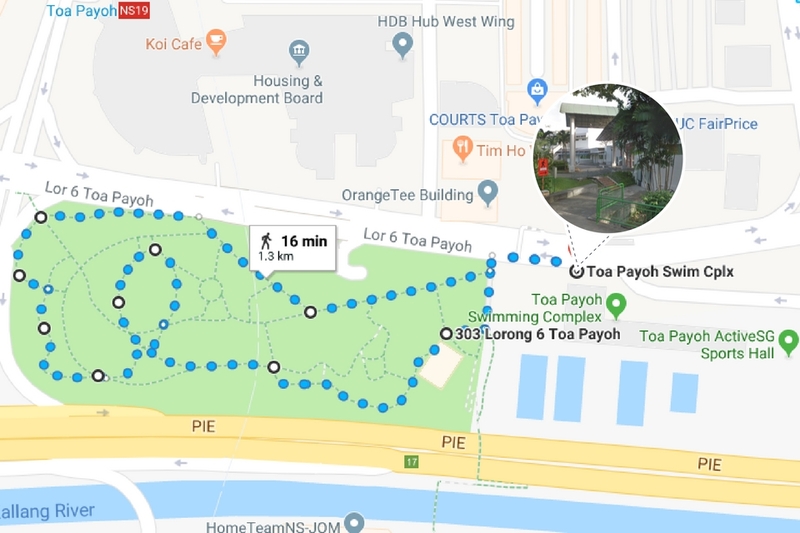 Tiong Bahru Park blends its existing structure with new facilities to be able to provide a livelier ambience and also cater to different groups of park users. There are various fitness corners and exercise stations for fitness enthusiasts to warm up before going round the park. 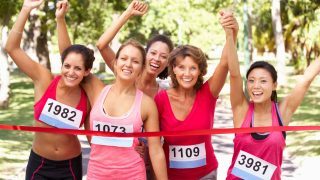 The park is rich in greenery allowing visitors and runners to indulge in the beauty of the park and calm atmosphere. 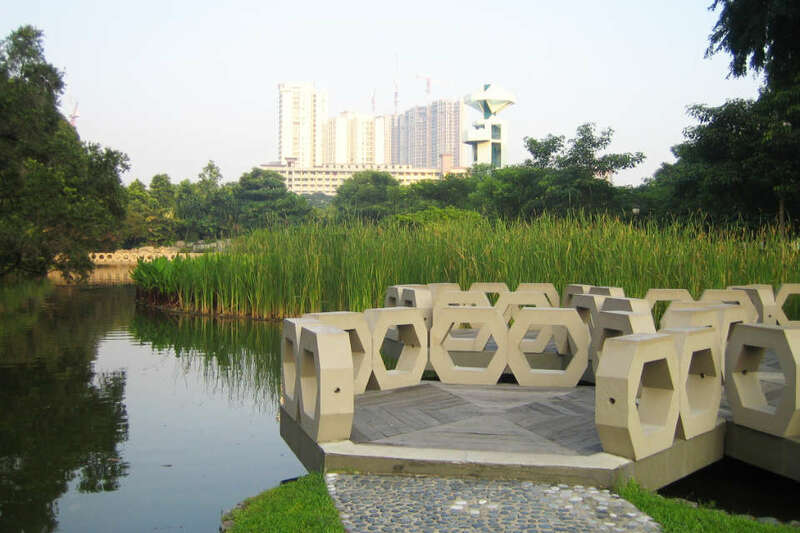 Toa Payoh Town Park is a place that has the style and fashion of the seventies. Large pavilion, landscaped pond and amenities such as open-concept restrooms, the park is still able to retain its charm and beauty, and is a great place for families to gather. Families or sports ethusiast can take a stroll, jog or run around the park on the brightly coloured pathways, making it more livelier. 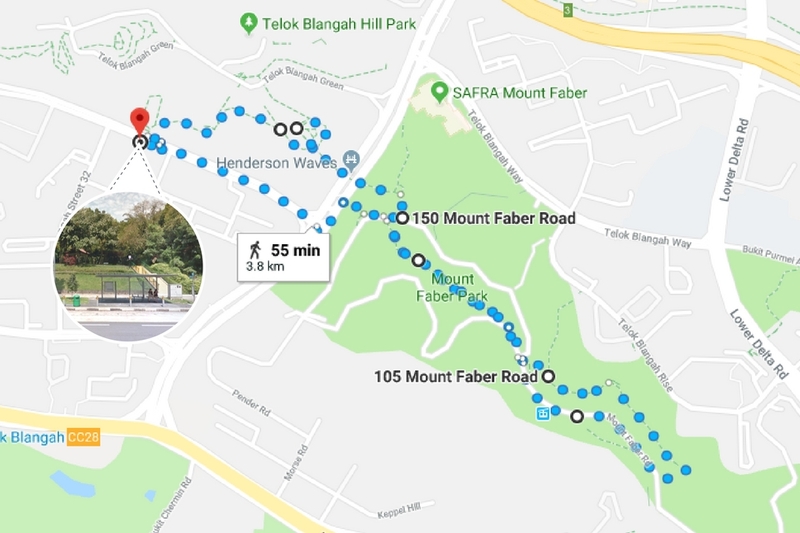 Have you tried running in the central part of Singapore? 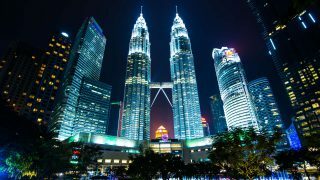 Which of the park is your favourite? 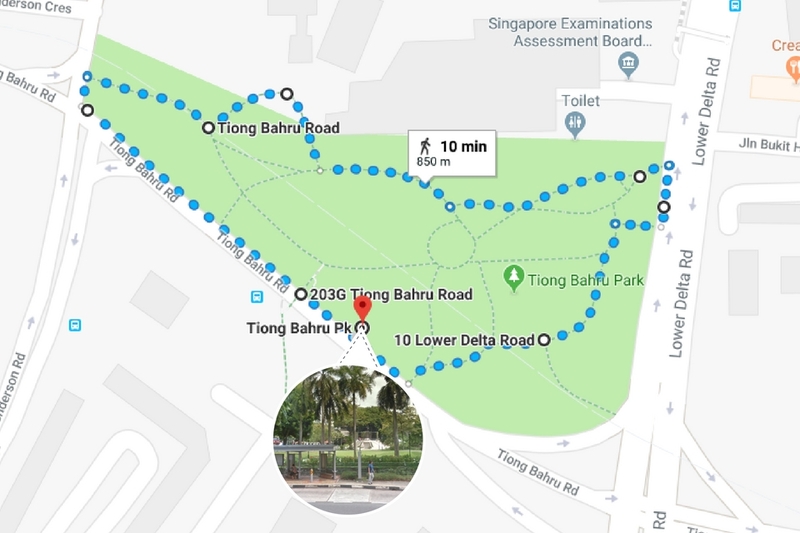 Checkout the best parks for running in different part of Singapore: North, South, East and West!